I found out about CleanFoodCrush from my mom. 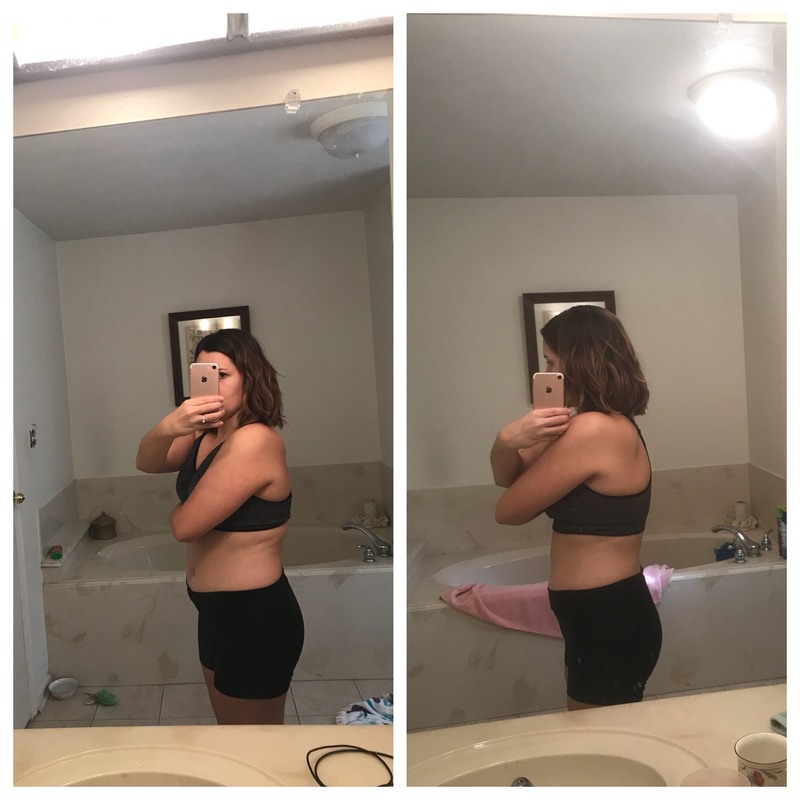 She and a few friends were trying the challenge and I decided it was time to do something about my own terrible eating habits. Before taking the challenge, I was constantly bloated and eating a fast-food diet. I understood how eating this way could negatively impact me, but I wasn’t truly aware of just how amazing I could feel if I made changes! Taking the 30 Day Clean Eating Challenge has been an incredible journey for me so far. Along the way, I have learned to change the way I think about food. I have switched from viewing food as a source of comfort or entertainment to the thing that fuels my body. Realizing how to fuel my body with good food has really helped me feel better physically and mentally. The results I’ve experienced are wonderful! I have lost the bloated feeling that I always carried around with me and I have lost 12 pounds. I lost all my cravings for bad things and the thought of fast food actually makes me sick. 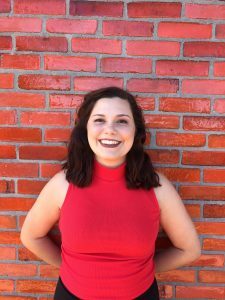 CleanFoodCrush has completely changed my life by showing me that Clean Eating doesn’t have to be hard and that it can actually be simple and fun. 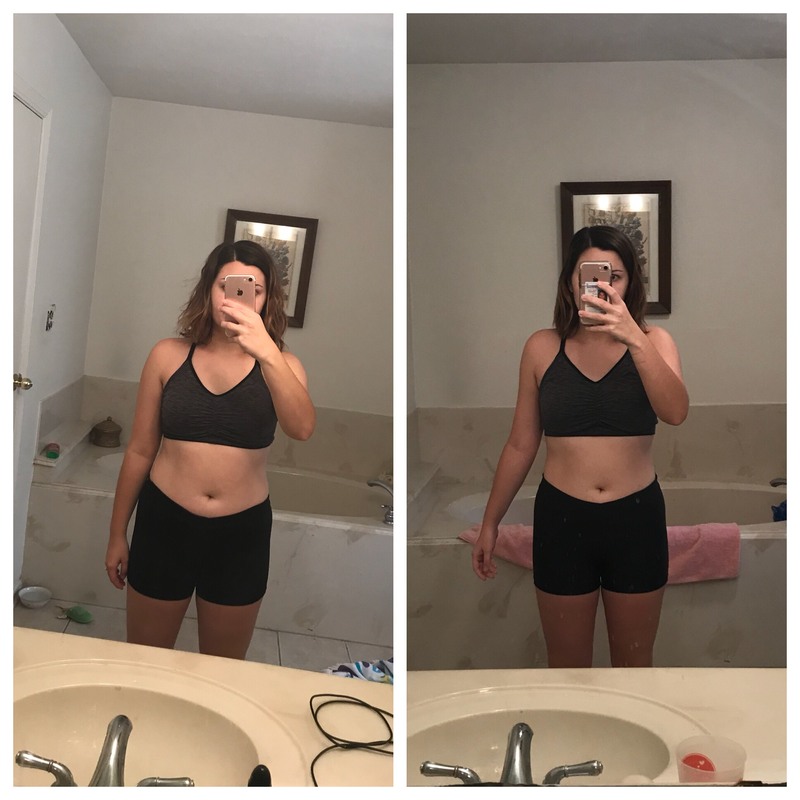 CleanFoodCrush has helped me actually complete 30 days toward bettering myself and I couldn’t be more thankful. I feel much more confident and I now know that I am capable of accomplishing anything that I set my mind to! 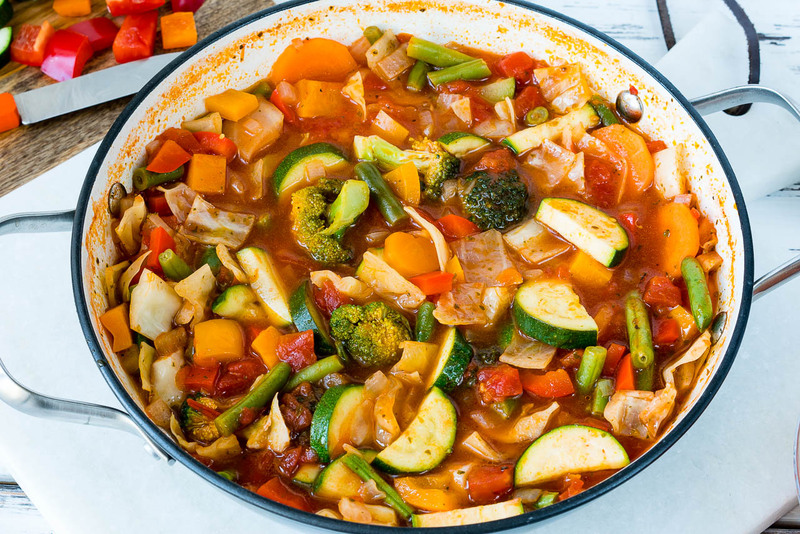 Try this Skinny Veggie Soup for Inflammation and Weight Loss. CleanFoodCrush has given me so many amazing recipes, I’m constantly excited to try something new! During the challenge, I enjoyed the first weight loss recipes I’ve ever tried that actually had flavor to them! 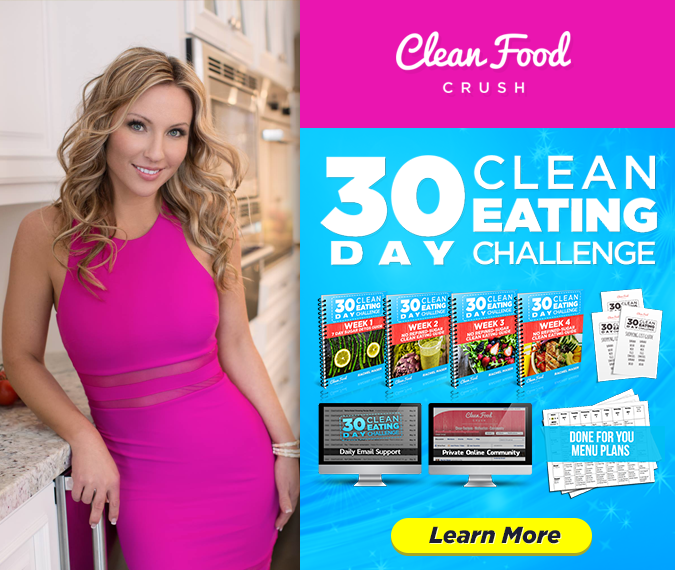 If you’ve been considering making a change, I highly encourage you to try the 30 Day Clean Eating Challenge with CleanFoodCrush. Do it for you! Make the commitment to yourself and keep it. Even when there are tempting times, you need to push through because the proud feeling you have at the end of the 30 days is so much sweeter than any sugary treat. Wishing you the very best with your own transformation!